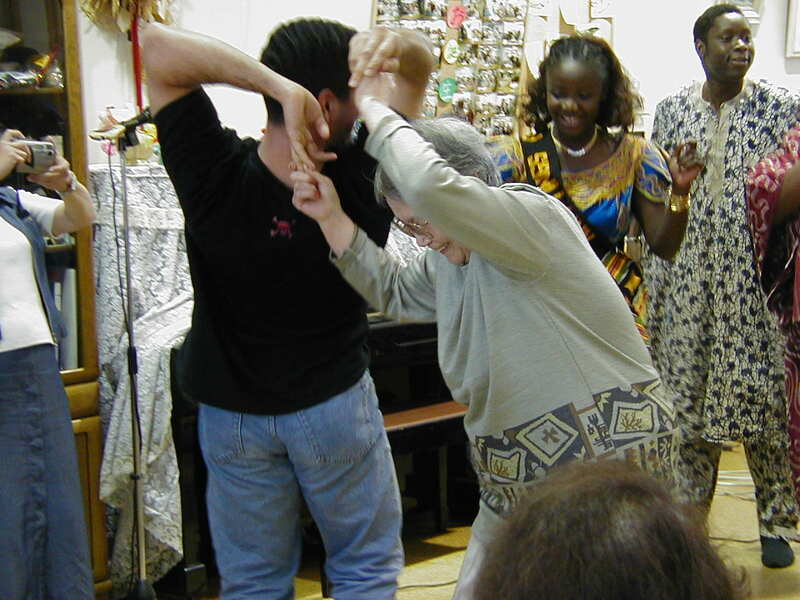 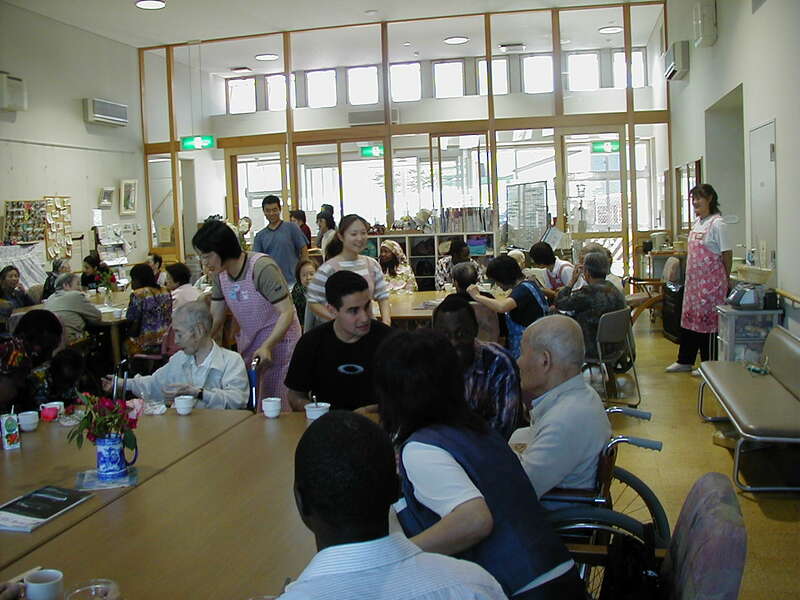 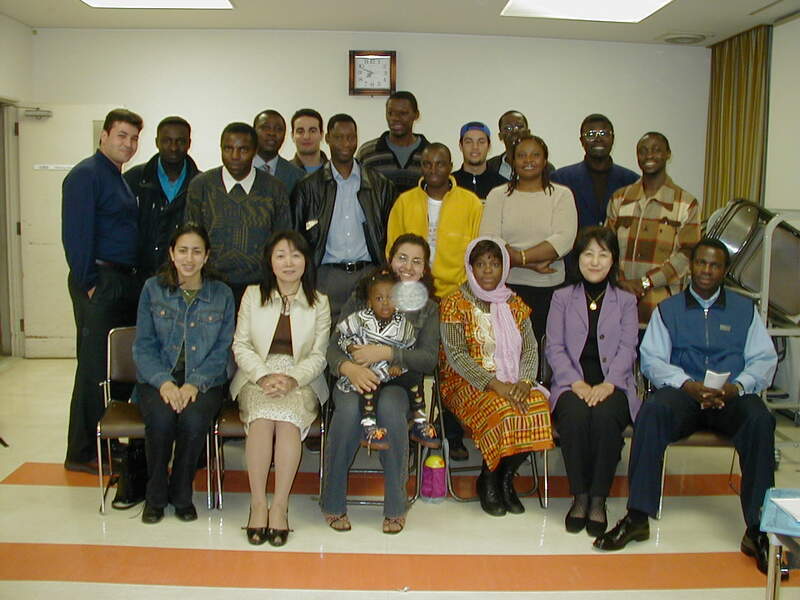 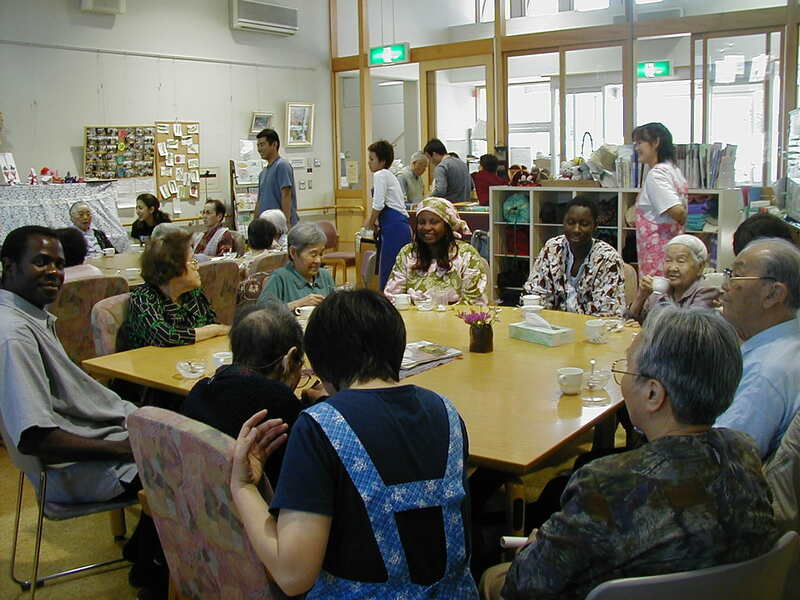 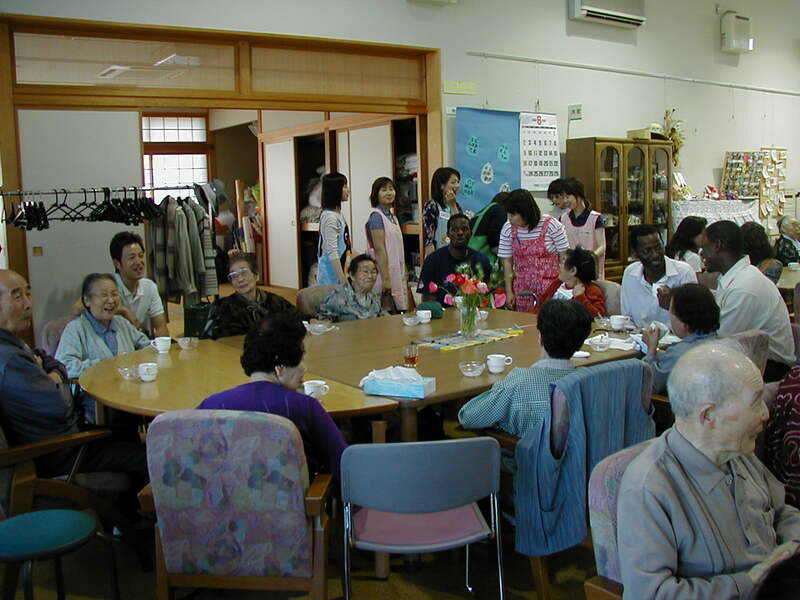 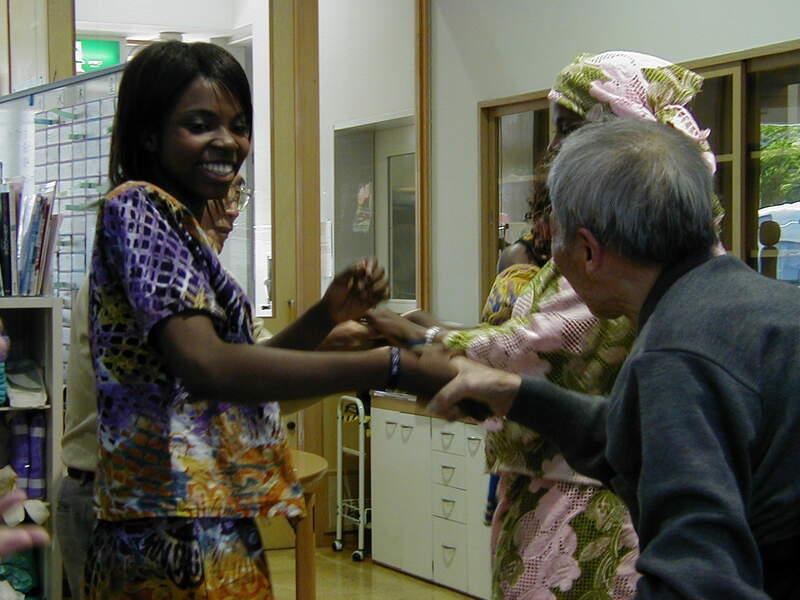 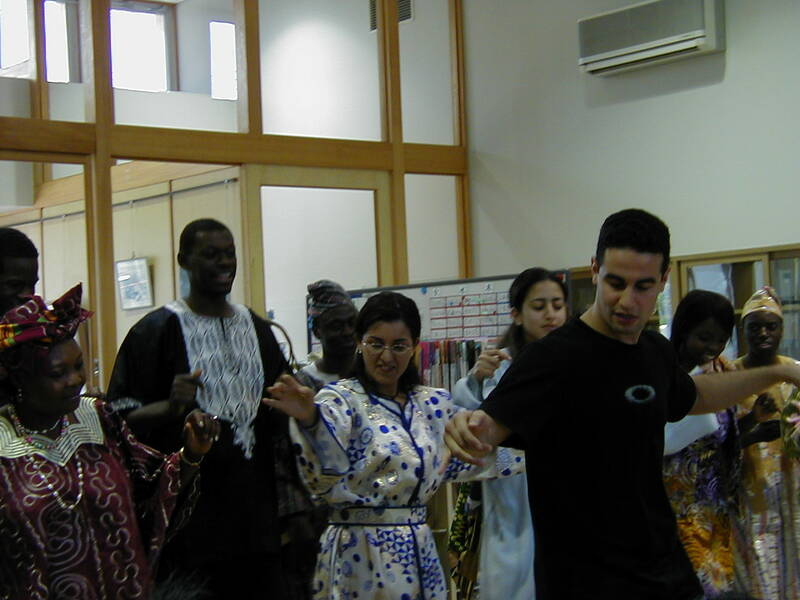 This association was established in 2002 with the aim of promoting social interaction between the Africans in the Miyagi Prefecture and the Japanese community. 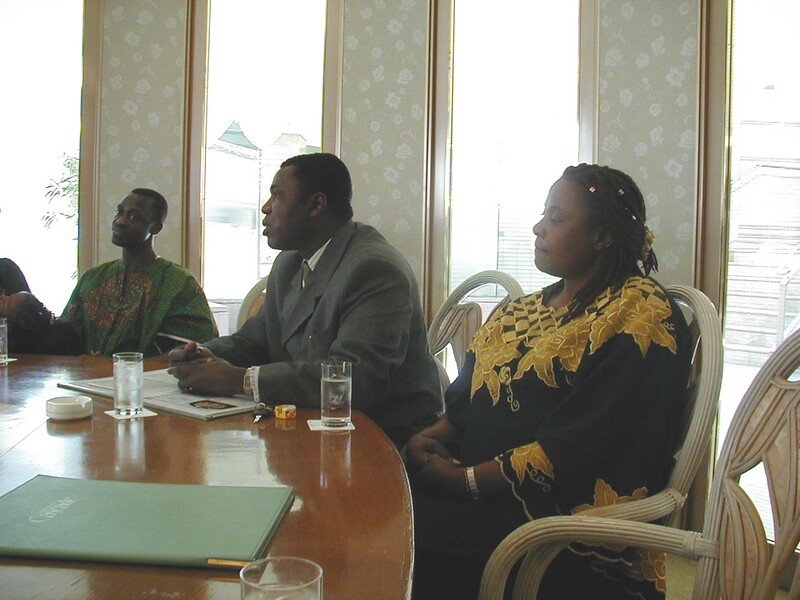 I was the President for 3 years. 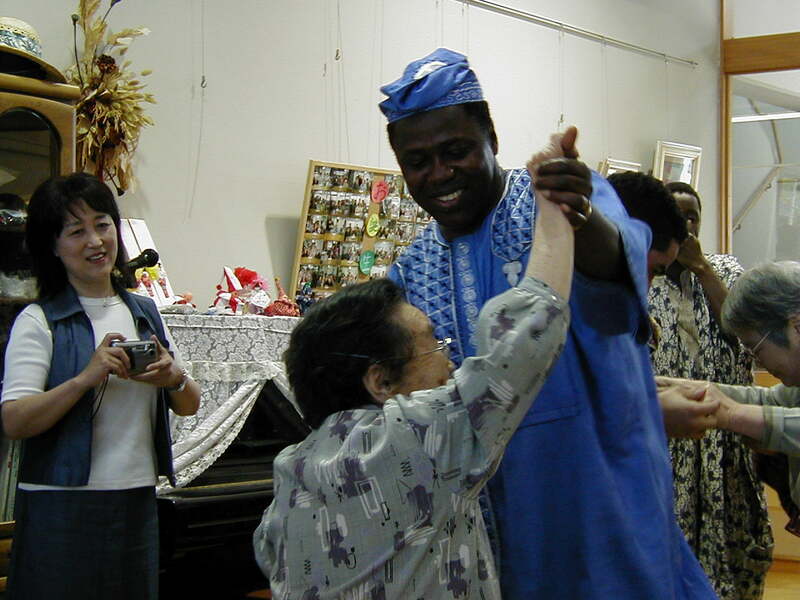 Under my leadership we organized so many activities such as visiting pension home where we staged a performance to portray African values through songs and dancing. 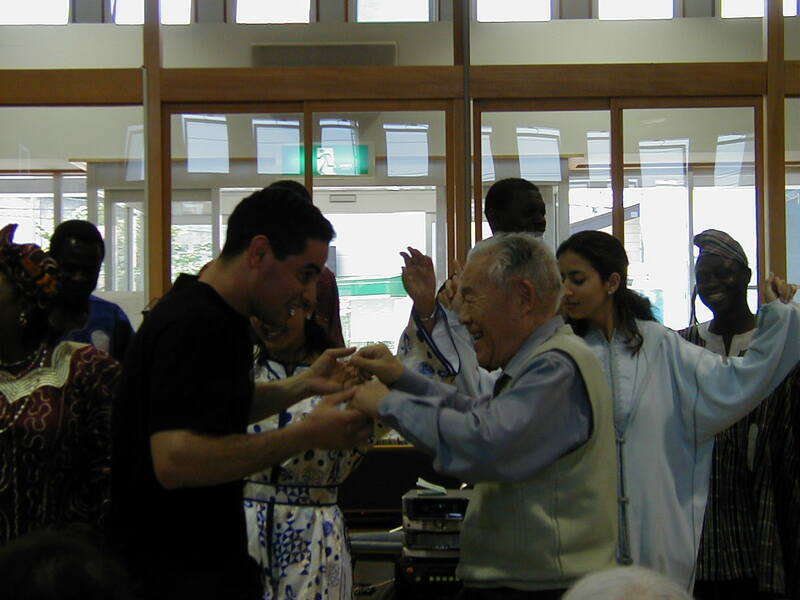 Some pictures.